The Apalachicola Museum of Art and the Apalachicola Municipal Library are bringing the Smithsonian Exhibit "The Way We Worked" to us from January 29 to March 12, 2016. 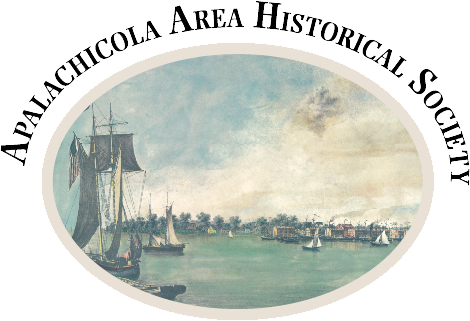 This is an extraordinary opportunity for the people of this area to experience the history of Apalachicola through a presentation of the work life of its people. In order to bring this exhibit to the public, the Museum needs people wiling to act as docents during the hours of operation. Beginning Friday, January 29 to Saturday, March 12, 2016, the exhibit will be open Wednesday through Sunday from 1-5p.m. There is a reception on Thursday, January 28, from 6-8p.m.